The Animator completes assigned shots in accordance with the show Director’s overall vision. The animator checks in regularly with supervising animators regarding individual progress and with the animation producer regarding tasks and available work. This role must anticipate, communicate and troubleshoot any technical issues with assistance from key stakeholders, and perform additional duties As Required. Thank you for your interest but only qualified candidates will be contacted. 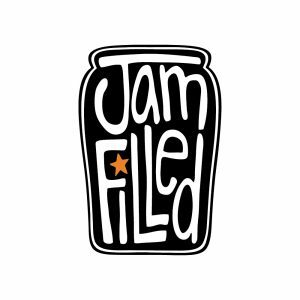 Please submit your resumé and demo reel link with “CG Animator – Toronto” to: careers@jamfilled.com. This entry was posted on Monday, March 25th, 2019 at 10:17 am	and is filed under Jobs. You can follow any responses to this entry through the RSS 2.0 feed.